ParentingWorld: Bedtime Routine – Is this Necessary for your Baby? Bedtime Routine – Is this Necessary for your Baby? Are you a parent who finds it difficult to get your little one to fall asleep at night? Now, this may be due to several different factors but most often, it is simply because your baby is either too excited or lack a disciplined bedtime routine. Your baby will tend to be more relaxed if she knows or understands what’s going to come next. And when your baby is relaxed, she will find it much easier to settle down and fall asleep in no time at all. Make sure that you follow the same routine every day and stick to it as much as possible even when you are away from home. This will help your baby to adjust and sleep well even when she is in unfamiliar surroundings. There is no specific age as to when you can start following a bedtime routine – the sooner the better. Even when your baby is just 6 to 8 weeks old, you can try and start following a pattern every day. This may be easier said than done but the key is to stick to the routine even though there may be lapses on many days. As the baby grows, she will come to understand and appreciate the predictability and routine, settling into bed much faster. A bedtime ritual is not just beneficial for the baby but for the parents too. You can turn it into a special time of bonding with your child in an otherwise busy and stressful day. How to establish a proper bedtime routine? A good bedtime routine does not have to last for hours. This becomes tiring for both the parent as well as the baby. Instead keeping it short and simple makes it enjoyable for the child and not a mundane and boring ritual. When your baby is very young, like a few weeks old, then you may need to spend more time and start early enough so that the baby is relaxed well ahead of bedtime. But as your child gets older, then the time and sequence of events can be reduced. 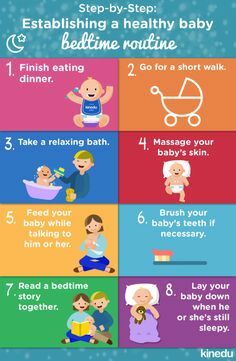 For your newborn baby, the best routine would be a body wash, change of diapers and clothes, a good feed and then a song or a rock in the cradle. Remember, the ritual may start in the bathroom or living room but it definitely has to end in the bedroom. Do not get into the habit of putting your child to sleep on the sofa or on your lap while watching television. It is best that your child understands that the bedroom is a nice and warm place to settle and relax at night. What kind of activities can be included in a good routine? There are so many activities and ideas that you can incorporate into your special bedtime routine. The following are a few of the tried and tested ones by our members. You could also try out some of these or create your own and let us know if it worked. Relax and calm down – The best way to make your toddler settle down at night faster is by helping him relax and expel out all the pent up energy from his system. So make sure that your child has a good hour or two of play either with his buddies or with you in the evening and then follow this up with something more calming and relaxing like a bath or reading a book. This will give him the idea that it is time to settle down and is a definite step towards bedtime. A relaxing bath – This can indeed do wonders to relax and calm down your little one. A warm water bath is the best way to unwind your child and prepare him for bed. Moreover, bath times are also great bonding times for the child and parent. 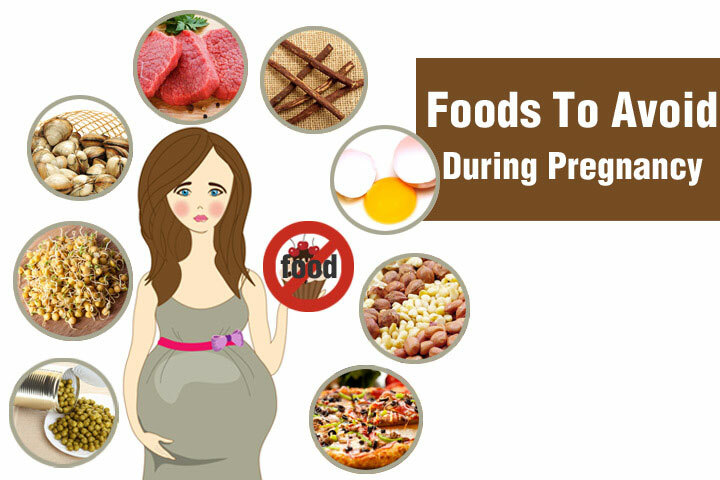 If you are a nursing mother, then get your partner to do this task; this will give him some special moments with his child and also give the mother a well-earned rest. Some babies do not enjoy taking a bath and then, it is best not to do this. Maybe you could give the baby a good wipe or just change his diapers and clothes in preparation for bedtime. Remember, the key is to do things that are pleasurable for both the parent as well as the child. Follow the same pattern – No matter what activities or things is part of the routine, make sure that is followed one after the other. Constant alteration to the ritual leaves the child confused and also makes him cranky and irritable. Play a game – A small and quiet game is a good idea that can be incorporated into your child’s bedtime routine. Make sure that it is not too exciting or one that requires a lot of energy. You can either play it on the floor of your child’s room or in bed. Make sure it is fun and entertaining; it is a wonderful idea if both the parents can join in this routine and make it a family affair. Have a good chat – Many parents wait for their babies to grow up to have a chat. Tuck your little one into bed and simply have a good talk with her about the day’s events. This not only helps your child relax but is a great way to bond with your little one. ‘After I have tucked my baby in, I lie down beside him and talk about what happened at office or ask him about his day. Though my child is too young to understand what I am literally speaking, he still gives me his smiles and nods as if he understands every word that I say. And this 5 minute conversation is the most precious time I share with my little one in a day,’ says Angel Rob of Virginia, USA. Bedtime story – This is a very common and an all-time favorite with most children across the globe. Again, it is not necessary for your child to grow up for this. You can start reading to your toddler and soon he too will get into the habit of reading by the time he joins school. Apart from being a great bedtime activity, it also helps to improve the vocabulary of your little one. It’s singing time – This is another tried and tested technique that most parents, especially mothers, include as part of the bedtime routine. There is no child who does not love to hear a lullaby especially when sung by his own parents. So if you think you have a good voice, then do sing a soothing and comforting song which will put your baby to sleep instantly. Parents who are not good at singing can make full use of technology these days and play a CD or play your child’s favorite song on the iPod or iPhone. This is very relaxing and soon your baby will be in her sleep world. Stick to timings – Make sure that you put your child to sleep at the same time every day. A few minutes on either side of the clock is fine but a drastic variation is only bound to make your child more excited and difficult to calm down. It is alright to allow him a little extra time on weekends or when friends or guests are around. But on a regular basis, it is best to stick to the same timings every day.